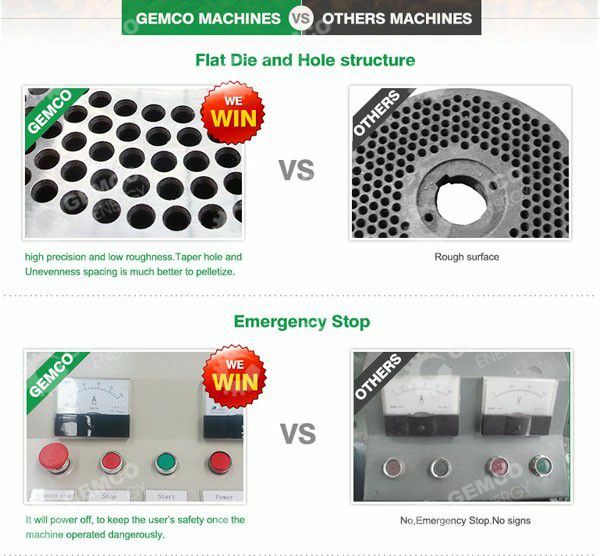 GEMCO offer two types of small flat die pellet mill: D type and R type. 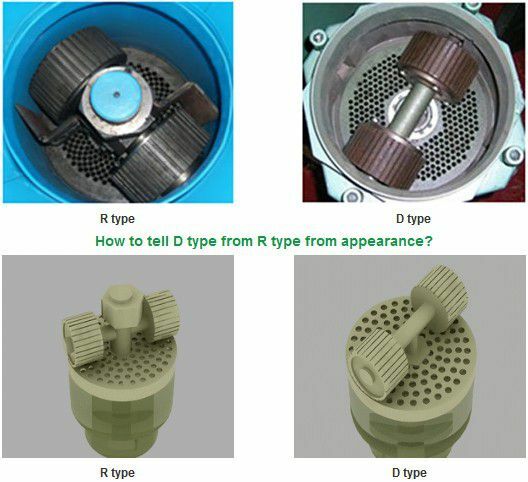 D type, literally is called rotating die type while R type is called rotating roller type. Read the parameters table below and choose the suitable one depending on your needs. Feel free to contact us if you have any questions. 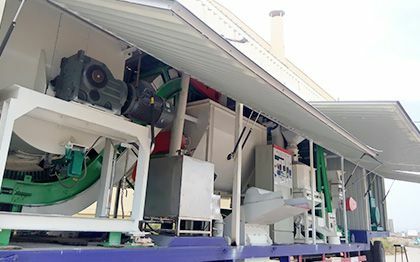 D type is a standard version of small pellet machine. 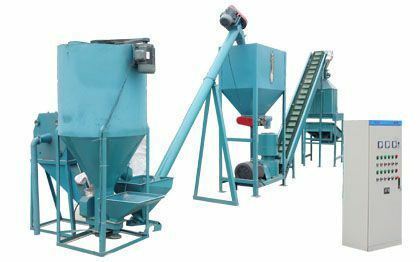 It has a straight structure design and is widely used to make small scale pellets from different material. 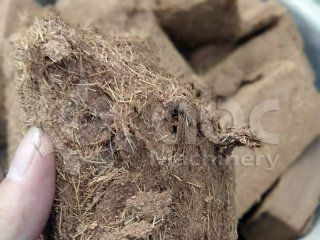 D type is chosen by most starters, indiviadual or home users. 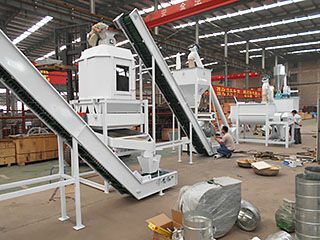 R type is pro version of small pellet mill. It is designed with a smarter die and roller movement profile and is using a superb gearbox. 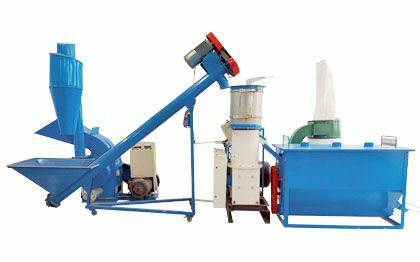 Compared with D type, R type pellet machine is featured with better function but sold with a slightly higher price. 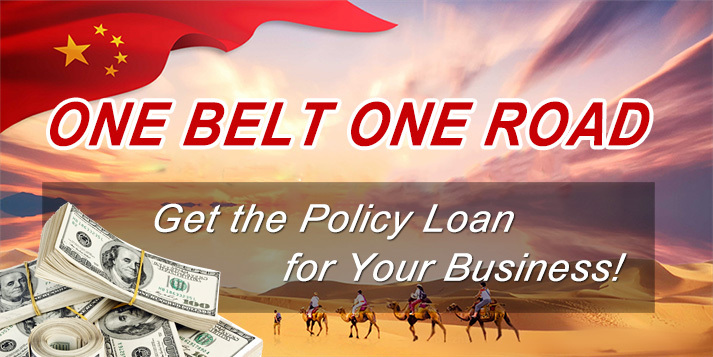 R type is the best choice for those who has a strict requirements and flexible budget. 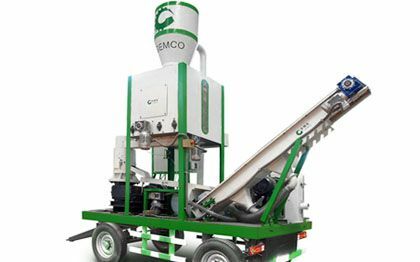 The body of gemco small pelleting machine for home is processed by advanced processing equipment to be more stable and durable to use. 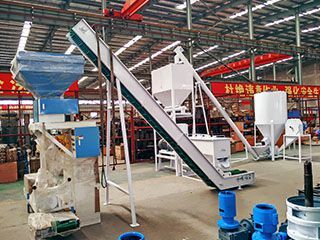 The electric components adopt famous brands CHINT and SIEMENS. 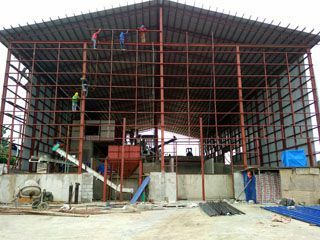 The circuit is arranged according to CE standards. 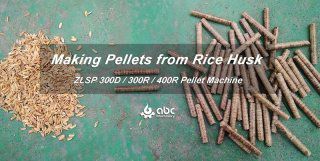 We are now Recruiting Agents on small pellet machines world wide. 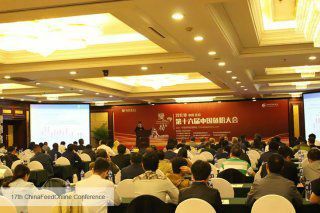 If you are interested in our products you are welcome to discuss business cooperation and common development! 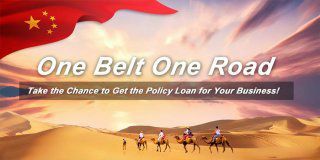 We can offer all around services for our agents. Furthermore, when we get orders in your country, we will transfer the order to you! Sincerely expect your joining! 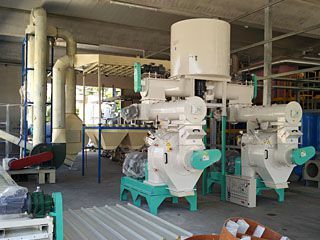 Feel free to send us an inquiry by email if you are interested in our machinery or want more detials of our small pellet making machine. 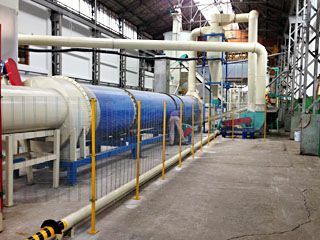 Email: info@bestpelletplant.com.